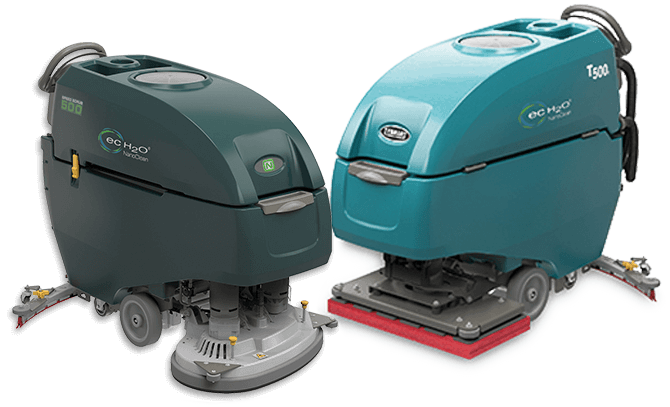 We are floor care equipment and parts specialists that sell and rent a variety of industrial and commercial products for your flooring application projects. Our products are top quality new and used Scrubbers and Sweepers from Tennant and Nobles. We offer a wide variety of rental options, including trying it before you buy it, on/off site repairs, maintenance and keep an inventory of parts.Through our experience and knowledge of the industry and products, together we will find the proper, effective machine solution for your environment. We have eight office & service locations (Birmingham, AL, Huntsville, AL, Atlanta, GA, Jackson, MS, Memphis, TN, Mobile, AL, Nashville, TN, Bowling Green, KY) in the Southeast and ship our parts and equipment worldwide. Trade-ins are accepted for all machines. Some exceptions may apply, click here and fill out our form to see what you qualify for. Every floor and application is like a diamond, there is never the same application. With our experience, we can assist you in coming up with a solution for any floor care need. We provide service labor and consumable parts under normal operation environments. Why buy new or used when you can rebuild for 1/3 of the price? Read more to find out about our in depth Rebuilding process. Receive the latest information and exclusive deals.